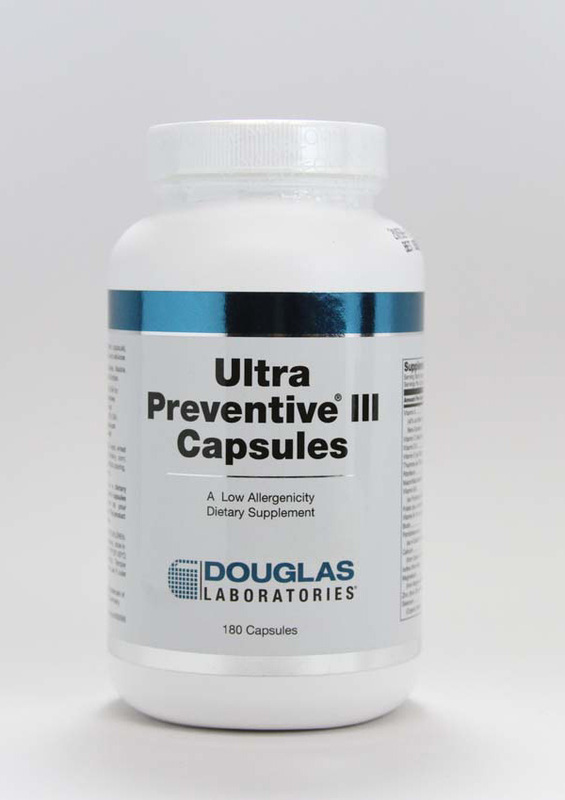 Back in 1955, Sam Lioon, founded Douglas Laboratories on a simple promise: provide the highest quality nutritional supplements available with the highest level of personal service—anywhere. And with that promise began a legacy of leadership—and a never-ending quest to exceed our customers’ expectations to Raise the Standard for Nutrition and Wellness. Today that legacy lives on as Douglas Laboratories proudly joins the Atrium Innovations group of companies. Atrium Innovations is an international company and global leader in the development, manufacturing, and marketing of dietary supplements, specialty fine chemicals, and active cosmetic ingredients. To learn more about Atrium Innovations visit their website at www.atrium-innovations.com. 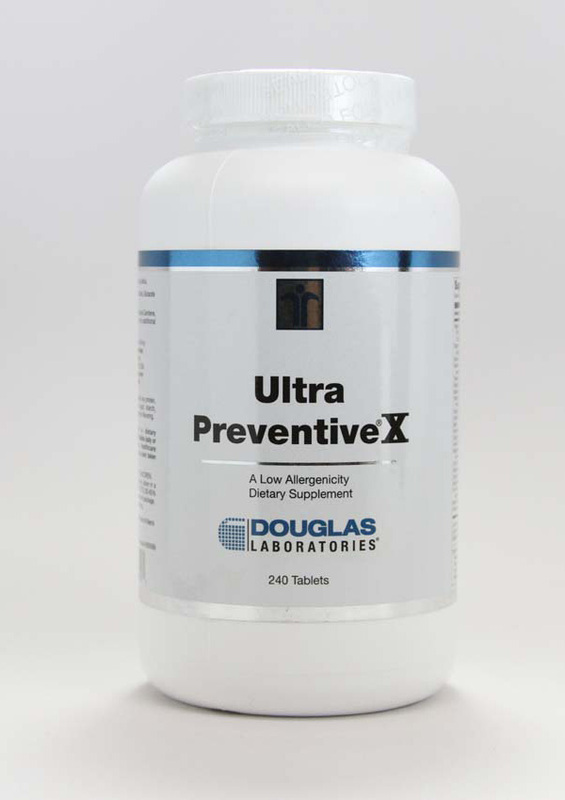 Douglas Laboratories continues to lead the way with clinical trials designed to validate the efficacy of our products. 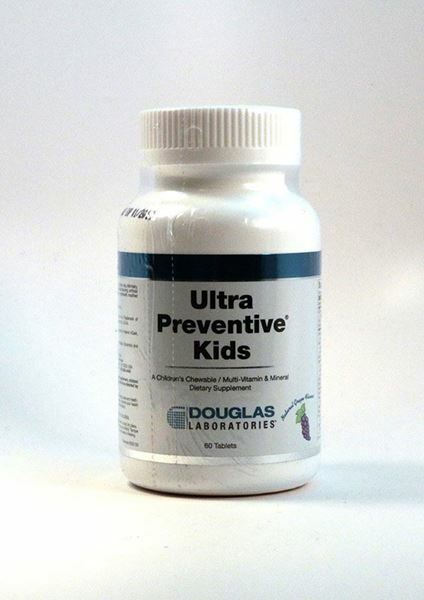 Our world-renowned Ultra-Preventive® X (Ten) was rated the #1 multivitamin in the professional healthcare market, and our Vita-Big-Kids™ was rated the #1 children’s multivitamin overall by the independent Comparative Guide to Nutritional Supplements. Our commitment to help support patient outcomes is ongoing.